Stating the obvious (again) here, but these WSOP Circuit events aren't what they used to be. 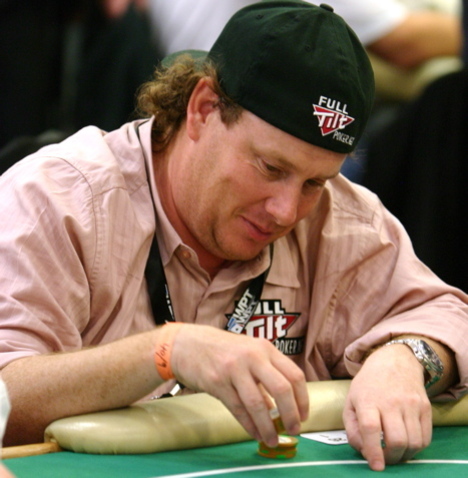 Back when the WSOP-C's began, ESPN cameras followed. Top pros played in them. Winning one had at least a little bit of prestige. 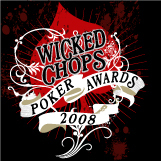 The first WSOP-C stop of 2009 kicked off yesterday at Harrah's Tunica. $5k entry, 154 entrants. Like the movie The Fast and the Furious, play was fast and furiousTM (man we haven't used that one in a long time...feels good), as only 27 remained by the end of Day 1. David Dao will enter Day 2 as the chip leader, stacked at 291,700. Online pro Matt 'Allinat420' Stout is second with 255,500. Other notables remaining include Gavin Smith, "Captain POB" Tom Franklin, Jordan Morgan, and Kathy Liebert, a woman. Day 3 of the WPT North American Poker Championship, which we're still waiting for an explanation why it's being held in Canada (what's American about Canada? 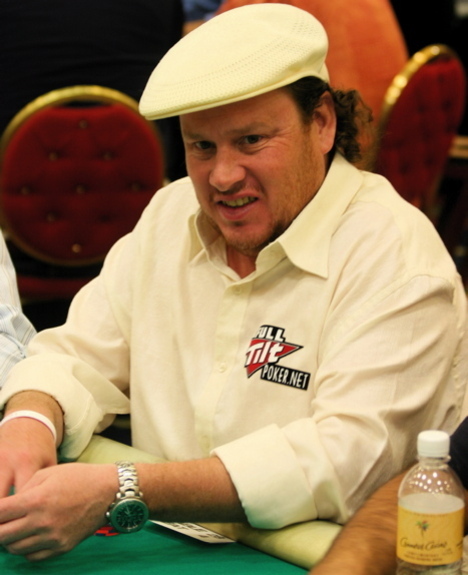 ), gets underway today at noon and sitting down the big stack will be the remarkably still sober Gavin Smith, a Canadian, with 405,900. Smith has a prop bet that he can stay sober for six months, which is like asking Amy Winehouse to give up blow for a day, or asking David Benyamine to give up tasty gooey cinnamon rolls, or us not to breathe air. Second in chips (383,800) is MIT Yale math geek Matt Matros, who's coming off a good run at the 2008 WSOP where he cashed five times, made one final table, finished 78th in the Main Event and solved the Collatz Conjecture. Running uber sick and making us hungry for some chicken tikka masala and a hot dog from 7-Eleven for some reason right now, Vivek Rajkumar sits in third with 342,100. 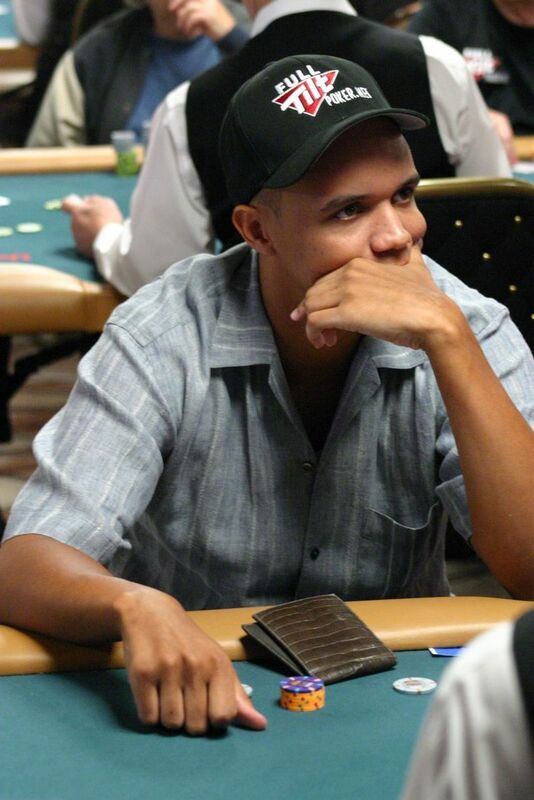 The 22-year-old Rajkumar just took down the Borgata Poker Open and has earned 8 cashes at the WSOP the past two years. Other big names above average heading into Day 3 include Kathy Liebert, a woman (298,300), Miami John Cernuto (210,200), Sorel Mizzi (209,200), and the spectacularly breasted JC Tran (165,000). Get full chip counts/follow the action here.